Bread week is my nemesis. I am no good at making bread.. actual yeasted bread that needs to prove and rise and do scientific things with reactions and what not. Bread week was the worst week for me in the tent, not helped by having had that major panic attack and all that, but the bread I have posted here, is a version of what I made in the tent. I haven't attempted or even looked at this recipe in over two years and still got the heebee-jeebies when I started it. Stupid Bread Week.. grumble.. grumble.. Seeing as Bread Week's signature was chocolate themed, I changed the filling of my original bake (a cinnamon breakfast bread) to keep it more inline with Mary and Paul's requirements. 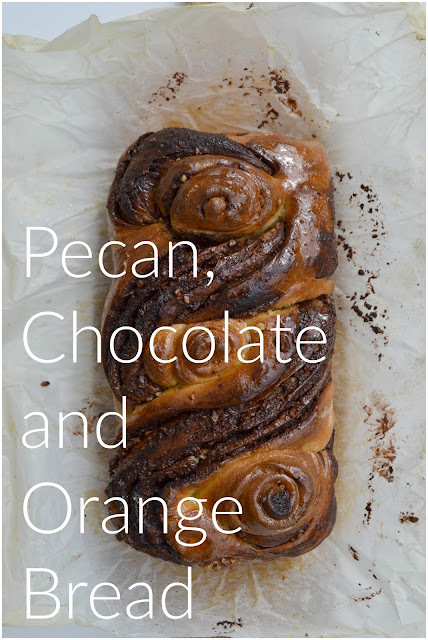 This pecan, chocolate, and orange loaf turned out really lovely. I would have liked a little more of a rise on the proof but then it is super soft and super tasty so I won't complain too much! By the time I was finished.. I was glad I had made it again. And I feel it's better than my attempt in the tent.. even though our Irish Paul gave the original the thumbs up. I am also glad bread week is over. No more nightmares! Haha! Bring on the pastry.. I am super excited for next week already! 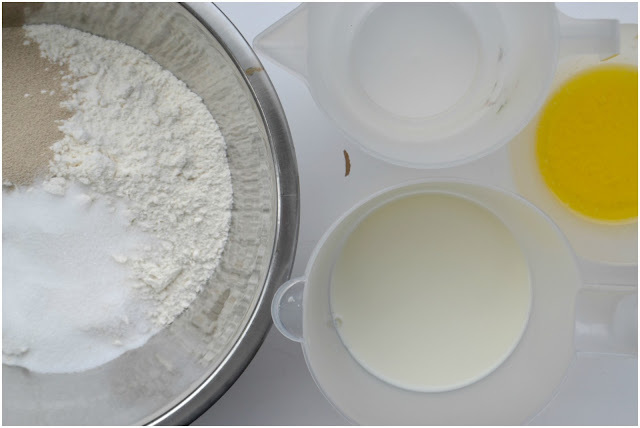 Make the dough by putting the flour into a mixing bowl. Add in the yeast, sugar and salt and dry whisk the whole thing. Pour in the melted butter and zest then add the milk and enough of the water to mix into a soft, slightly sticky dough. Turn out the dough onto a floured surface and knead well for 5 minutes, until smooth and elastic. 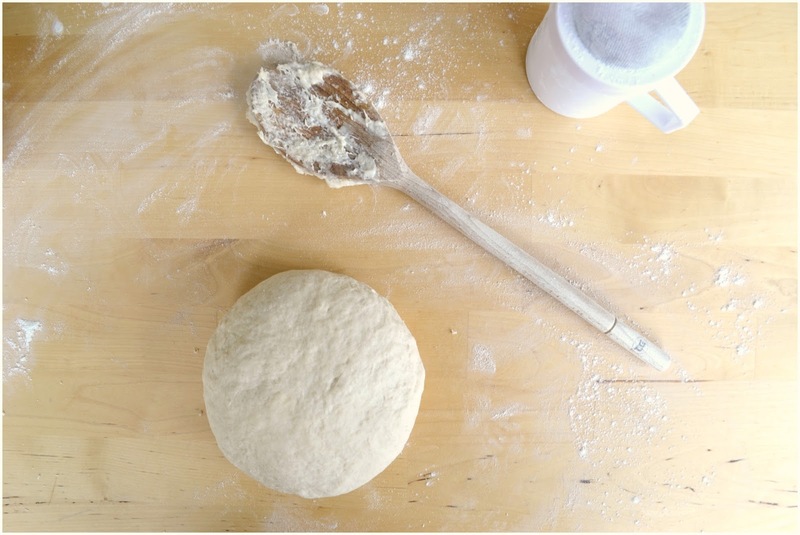 Return to dough to your bowl, cover with some cling-film and leave it in a warm place to rise. This should take about one hour. If you are having trouble here… turn your oven on to really low (I go for about 30C) and pop the bowl in at the very bottom for the same amount of time. 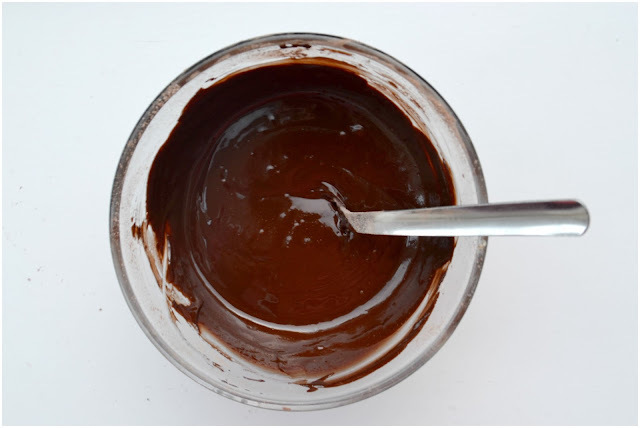 Make the Chocolate Paste by adding the chocolate and butter into a microwaveable bowl. Melt until combined and then stir in the sugar and coco powder until fully incorporated. Set to one side until you need it. 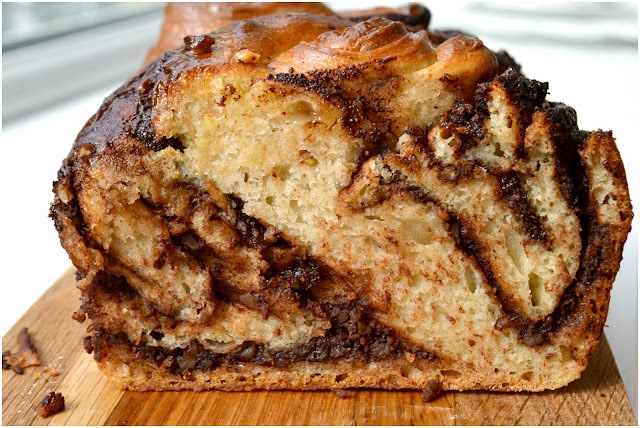 Prepare and two pound loaf pan with some parchment and leave to one side. 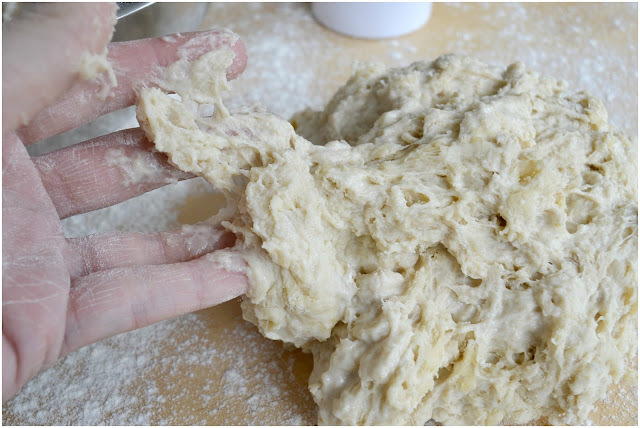 When the dough has risen, punch the dough back a little and roll it out onto a floured surface. Cut off strips to make it rectangular. 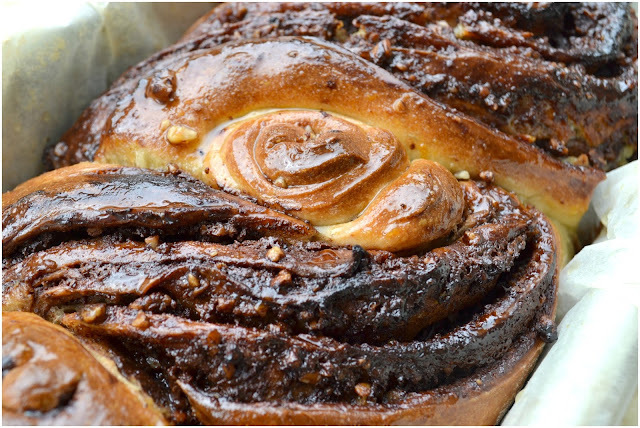 Coat all pieces of the dough with the chocolate paste and sprinkle with the pecan bits. 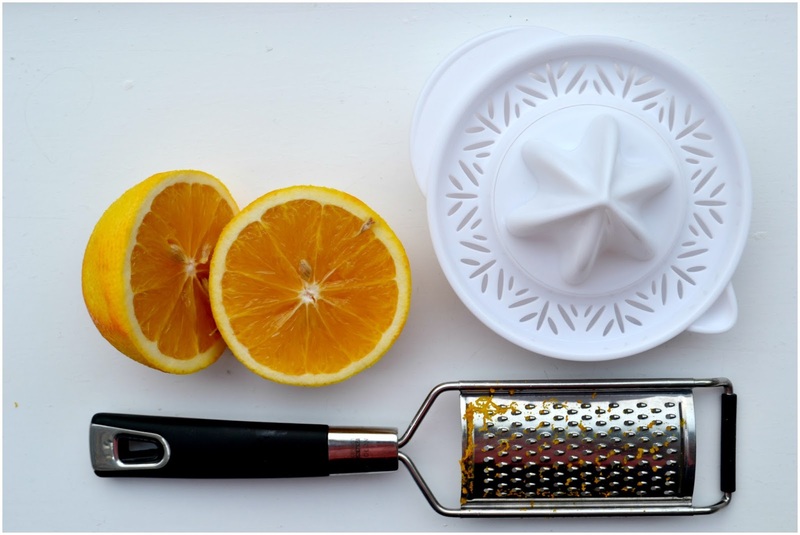 Roll each stripped piece into a rosette roll and leave to one side. Roll the large rectangular piece, starting on the short side, towards you. 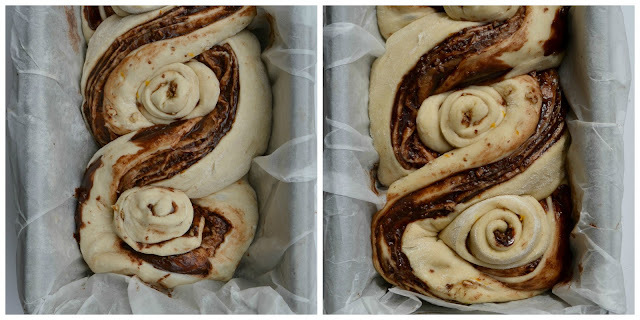 Turn the dough vertical. Take a sharp knife, and starting about 2cm from the top, cut the dough in half. Spread the two dough sections apart and insert a rolled dough rose. 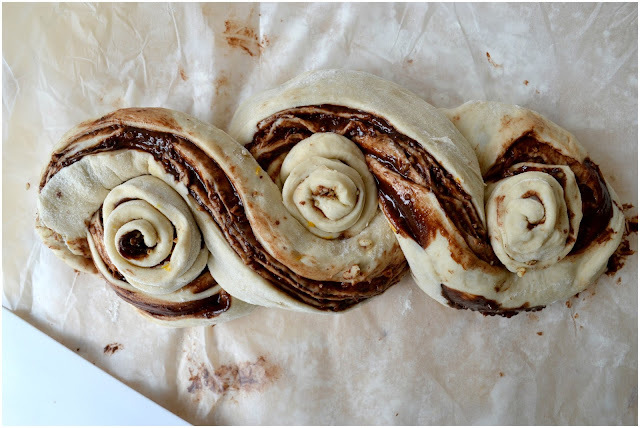 Twist the dough sections in alternate directions, intersecting with the dough rose until you reach the end. Tuck the join in under itself at the bottom. 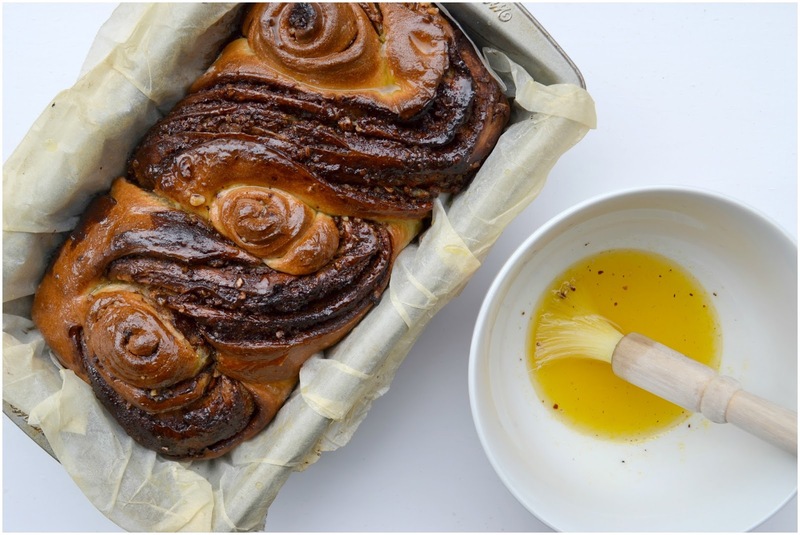 As carefully as possible, pop the dough into a prepared 2 pound loaf pan and cover loosely with a tea towel. Leave in a warm place to rise for about 30 minutes. Preheat the oven to 190C/170Cfan/375F or Gas Mark 5. Make the orange syrup glaze by adding the juice and caster sugar to a pot and bring it to a gentle simmer on the hob. Leave to one side to cool. Bake the bread for 30 to 35 minutes or until the top is golden brown. The bread should sound hollow when you tap the bottom. Brush with the orange syrup while it is still hot and leave the whole thing in the pan for about 15 minutes before removing and eating. Look good right? 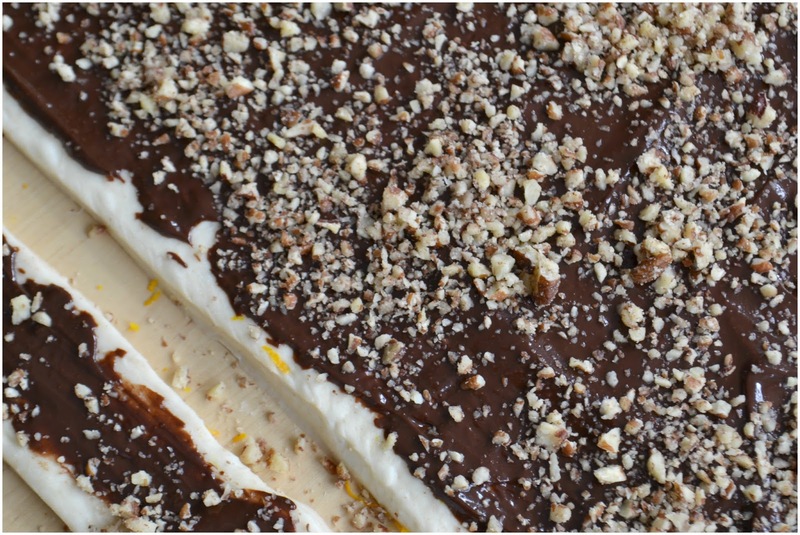 It is very fluffy and soft and the chocolate, orange zest combo marry perfectly. 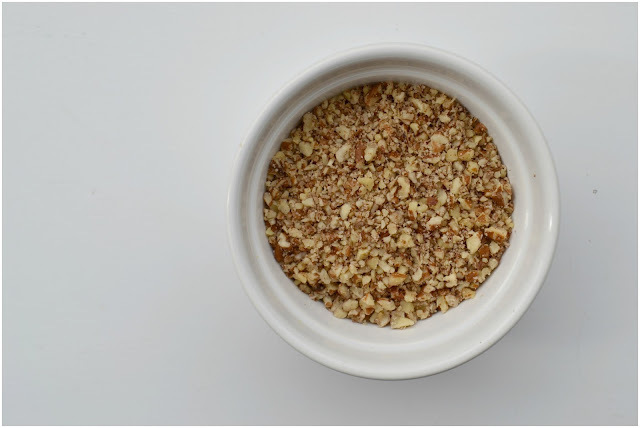 The pecans add a lovely nutty crunch to each bite. Perfect to balance out the soft, doughy texture of the bread itself. Be sure to fire yourself over to our lovely host Jenny from MummyMishaps, to see what the other GBBObloggers made. There was loads to choose from this week. You will be spoiled for choice! 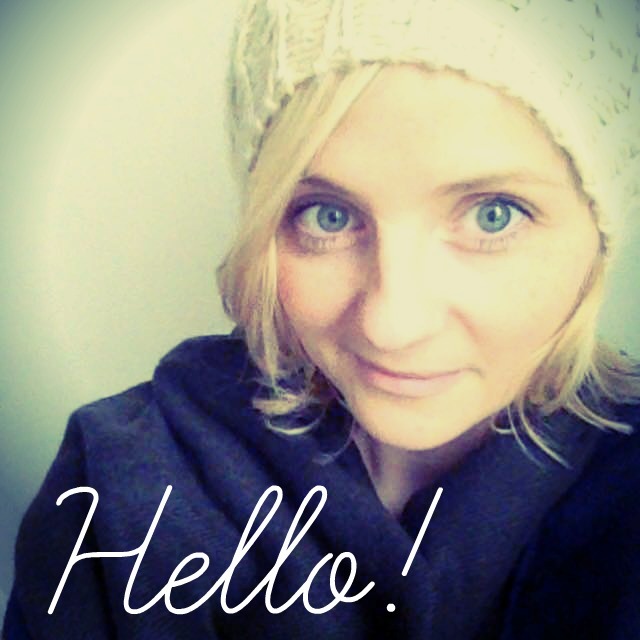 For those of you asking after my shortlisted nomination, I didn't make the final cut! 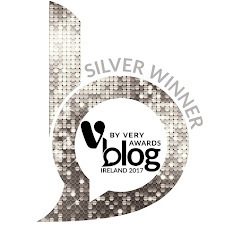 But that's ok, it was a huge honour to be shortlisted in the first place!! If you would like to see who did make it to the final list, you can hop over here and a take a little looksie. Best of luck to all the finalists... Well deserved! Hazel it is like you have gone on Extra Slice and had a chance to prove you can make the loaf which was your downfall! And I have to say it looks delicious! I know you say bread is your nemesis (mine is def biscuits) but what is wrong with this? It looks like it would have the texture and soften of a brioche? and i love the flavours. i could happily eat this now for my Sunday breakfast. 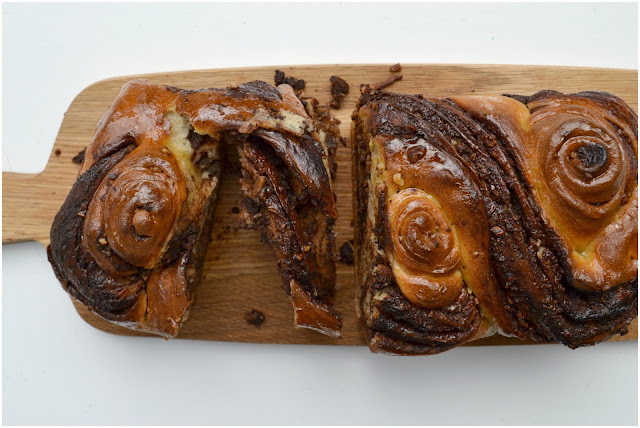 That looks so good I might even be tempted to give it a try despite really not liking chocolate in bread! Pity about the nomination... They missed a trick, but still a great achievement on your part! that looks absolutely amazing! I love a chocolate & pecan combo. These looks gorgeous! Pecans are one of my favourite ingredients and I love the sound of the orange glaze too. My kind of flavours and I love the way you have shaped your bread it does look pretty! So pretty, and chocolate orange is a winning combination! That sounds delicious and looks beautiful!